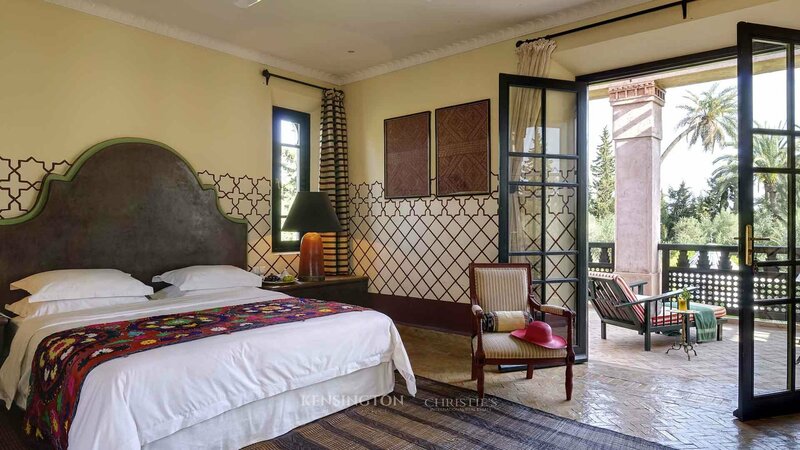 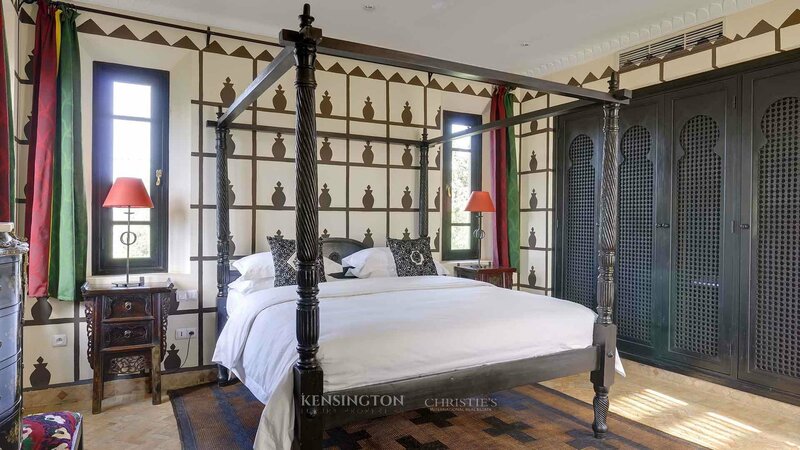 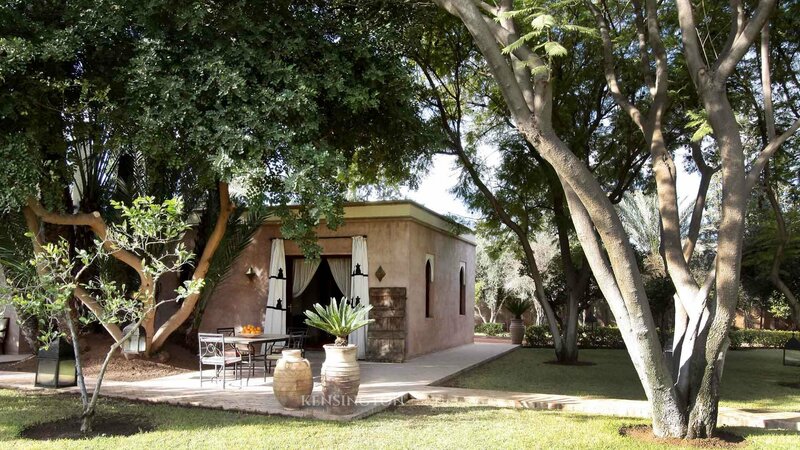 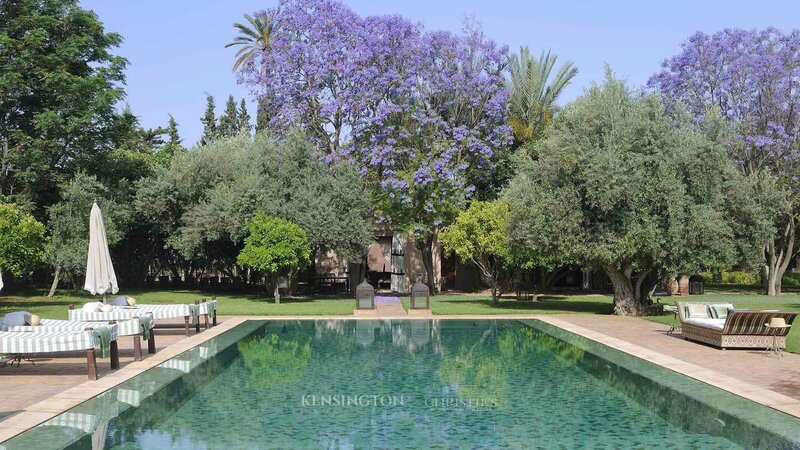 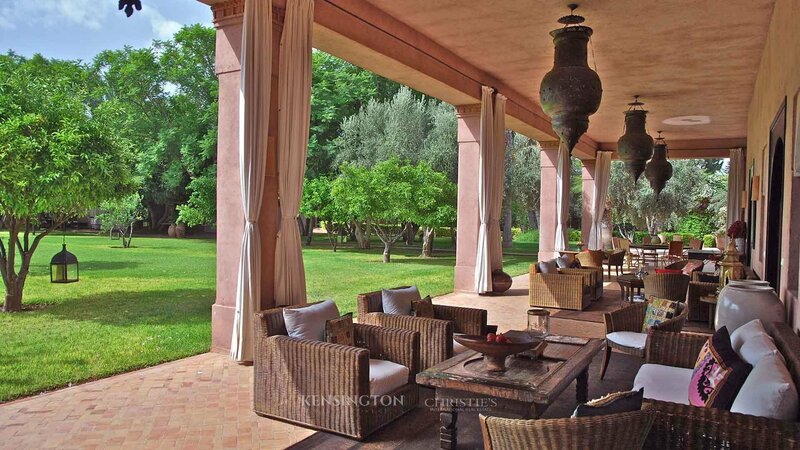 Magnificent 7 bedroom property in the heart of the mythical palmeraie of Marrakech. 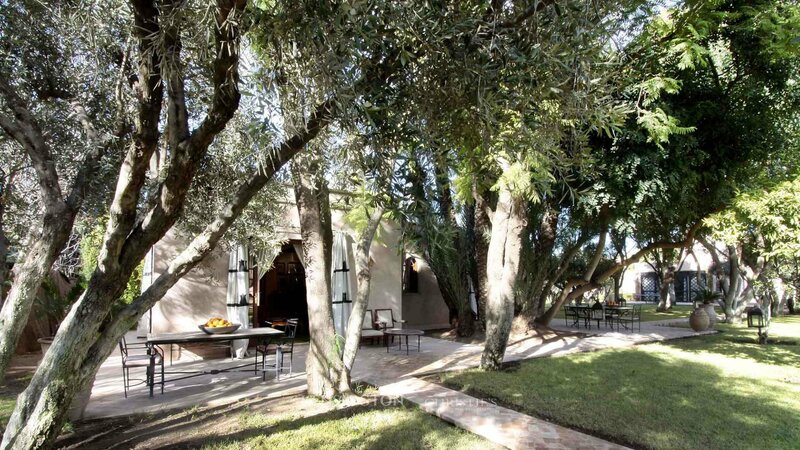 Villa Ezzar offers an absolute comfort to its guests. 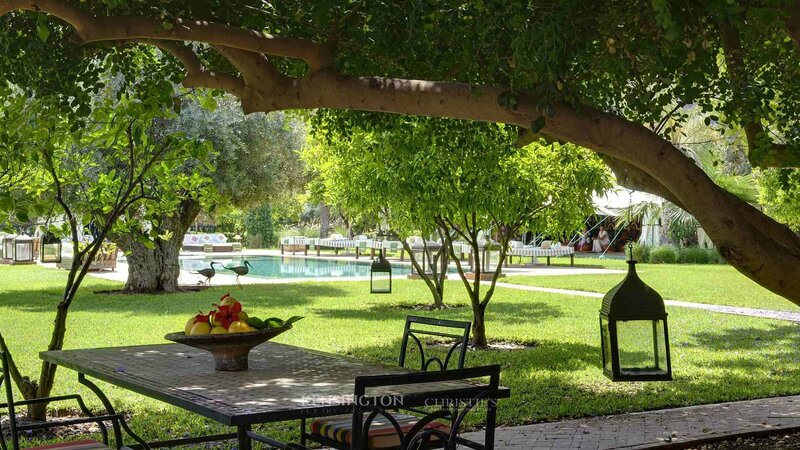 In addition to its 7 suites, generous indoor and outdoor living areas, spa and gym, large pool and Berber tent, villa Ezzar features unique services, a professional house staff attentive to your every need. 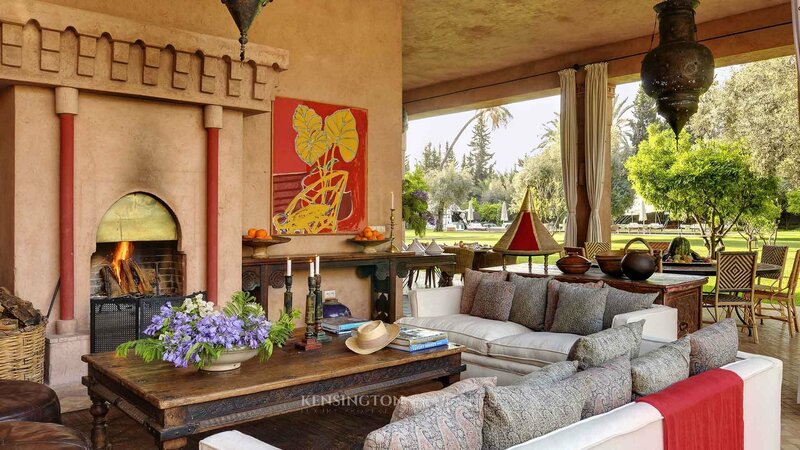 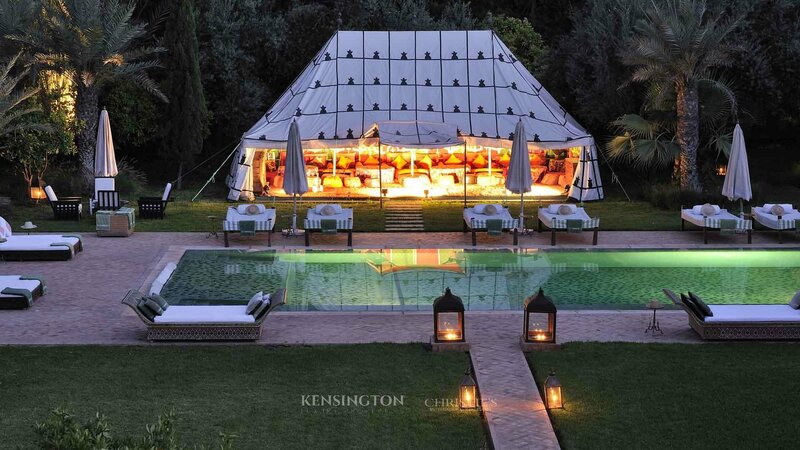 The property combines authentic Moroccan elements, warm colors and sublime decoration. 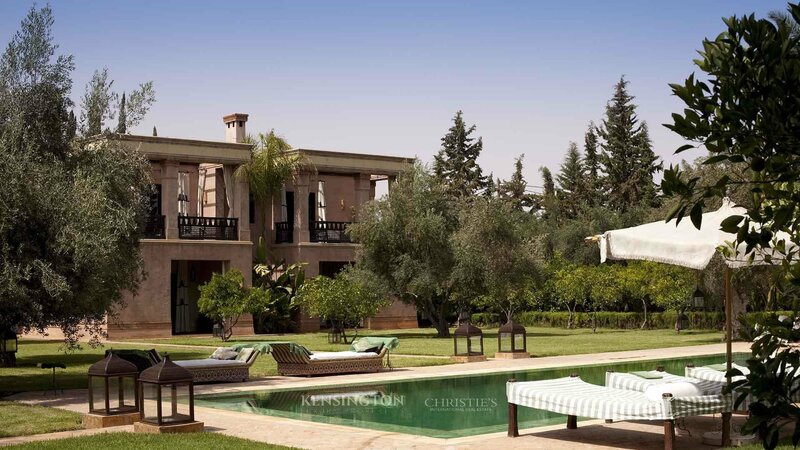 In short, one of the most beautiful villas in Marrakech awaits you. 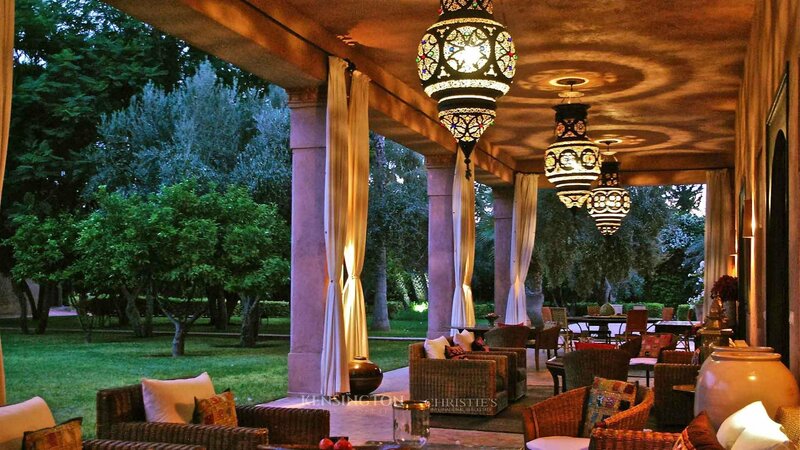 Airport transfer and meeting at the airport exit by a member from the house. 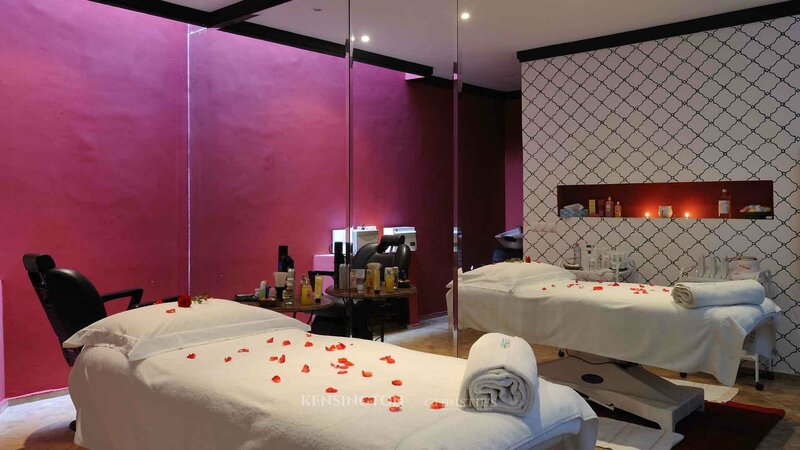 All massage and spa treatments. 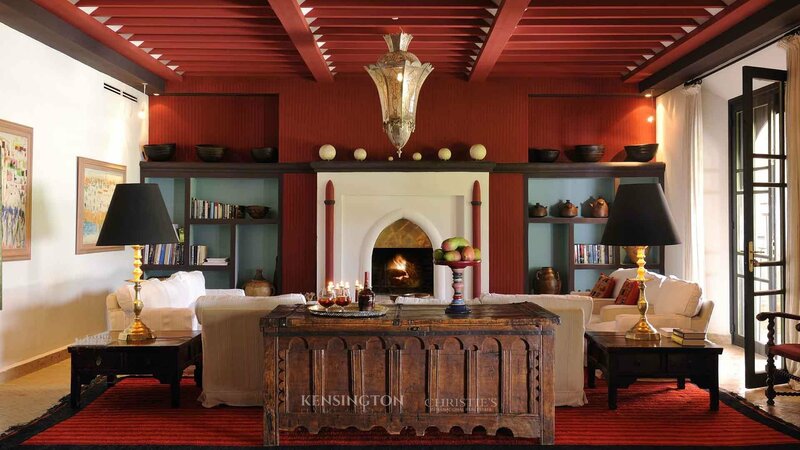 All food selected from a la carte menus. 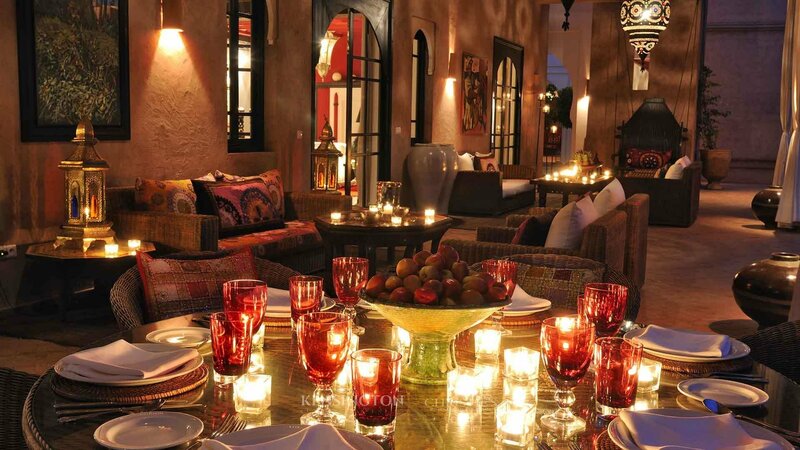 3/4hour guided and accompanied tour of the souks and Jemma el-Fnna on a day as chosen by the guest. 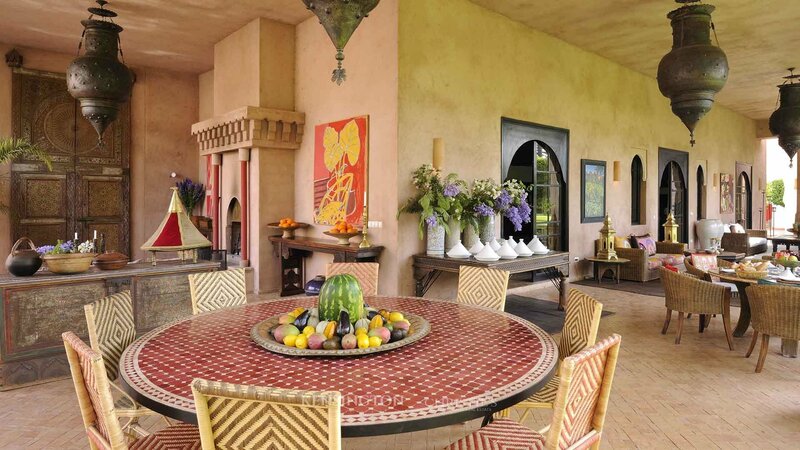 The exclusive use of the property.